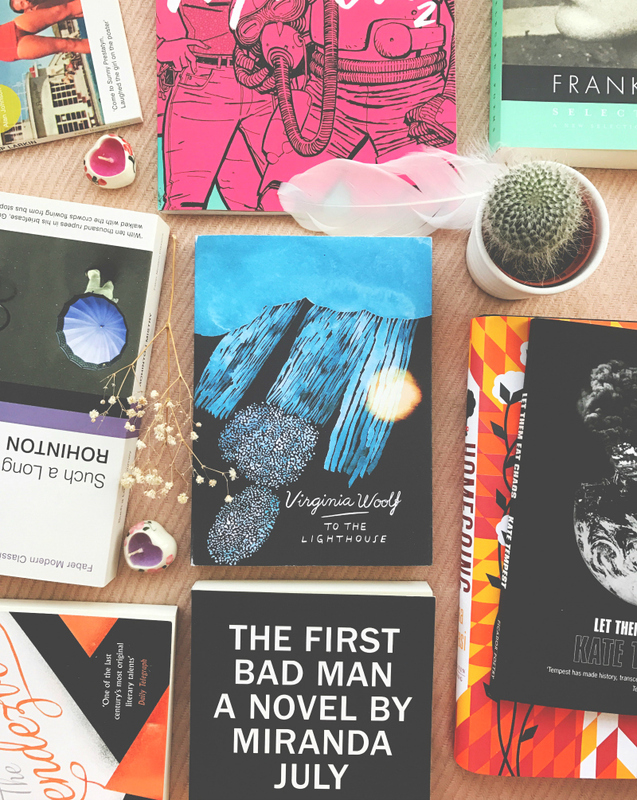 Last month I acquired a bit of spoken word, a collection of short stories, a trade paperback, and many other things that people were kind enough to gift me in celebration of the festive period. Time to get reading! The fourteen haunting stories in this collection span the whole of Daphne du Maurier's writing career and explore every human emotion: an apparently happily married woman commits suicide; a steamer in wartime is rescued by a mysterious sailing-ship; a dull husband breaks loose in a surprising fashion; a con woman plays her game once too often; and a famous novelist looks for romance, only to meet with bitter disappointment. 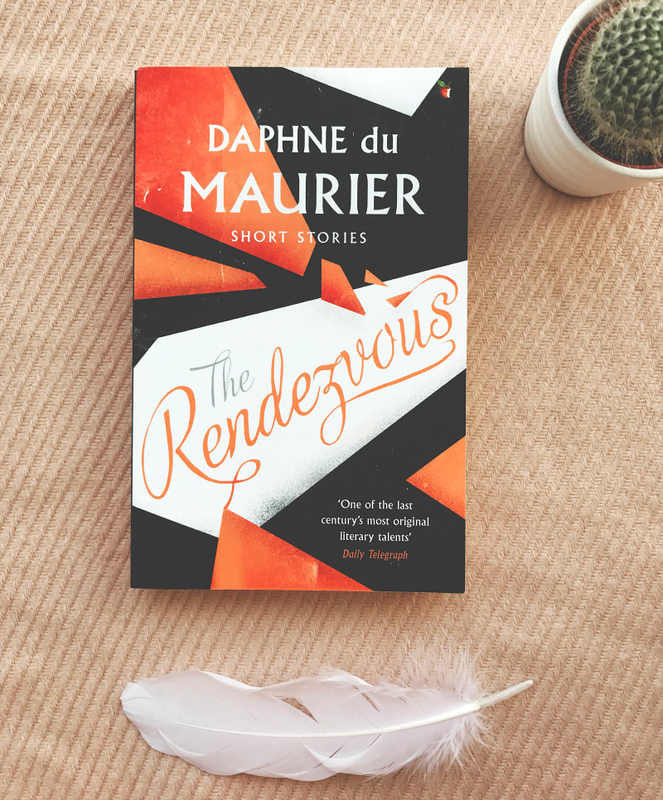 Virago published beautiful new editions of Du Maurier's short story collections towards the end of last year and I made sure to pop one on my wishlist. I definitely want to acquire more beautiful editions of her books over the next few years as the old Virago editions that I have at the moment don't do her stunning stories justice, in my opinion. If you're just tuning in, you may not know that I love Du Maurier with my life but, weirdly, I have yet to read any of her short story collections. I do, however, also own The Birds (and Other Stories) so it's more of out negligence than anything else. One of the things I adore about Du Maurier as a writer is the way in which her characters slow burn into existence across 300 or so pages so it'll be interesting to see how she goes about capturing those darkly satisfying character studies in so few pages. I'm going to try and get to quite a few of the unread short story collections on my shelf this year - more on that soon. Seven neighbors inhabit the same London street, but are all unknown to each other. The clock freezes in the small hours, and one by one we see directly into their lives: lives that are damaged, disenfranchised, lonely, broken, addicted, and all, apparently, without hope. Then a great storm breaks over London, and brings them out into the night to face each other--and their own last chance to connect. 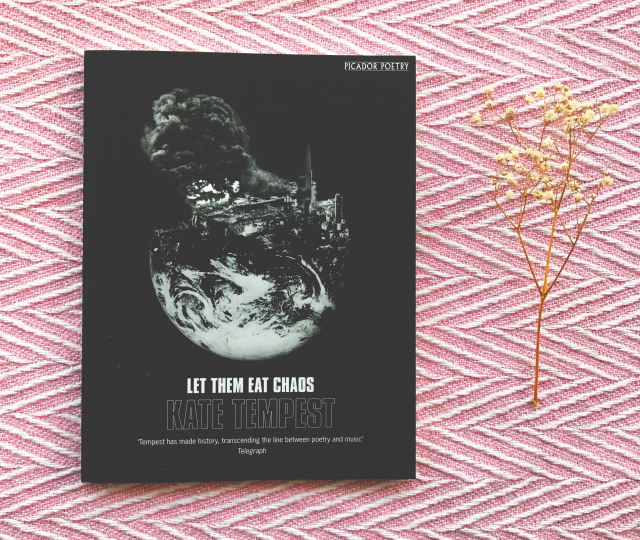 I have already shared my Let Them Eat Chaos review but I essentially wanted to dip my toe a little deeper into the spoken word waters to see whether or not it was something I could really start getting into. Tempest is a hugely popular spoken word poet so if you too are looking to break into the genre you may want to start with her. I quite like stories where characters are brought together by a shared experience, be it a shocking murder in a Christie novel or an accident like in McGregor's If Nobody Speaks Of Remarkable Things, so that's why I opted for this over some of her other offerings. Intrepid young newspaper deliverers Erin, Mac, and Tiffany find themselves launched from 1988 to a distant and terrifying future...the year 2016. I wanted to carry on with the series after reading Paper Girls volume 1 in November and being left with multiple questions. I'm drawn to this series for its striking colour grading, throwback girl gang vibes and for Vaughan's brand of fast-paced chaos. 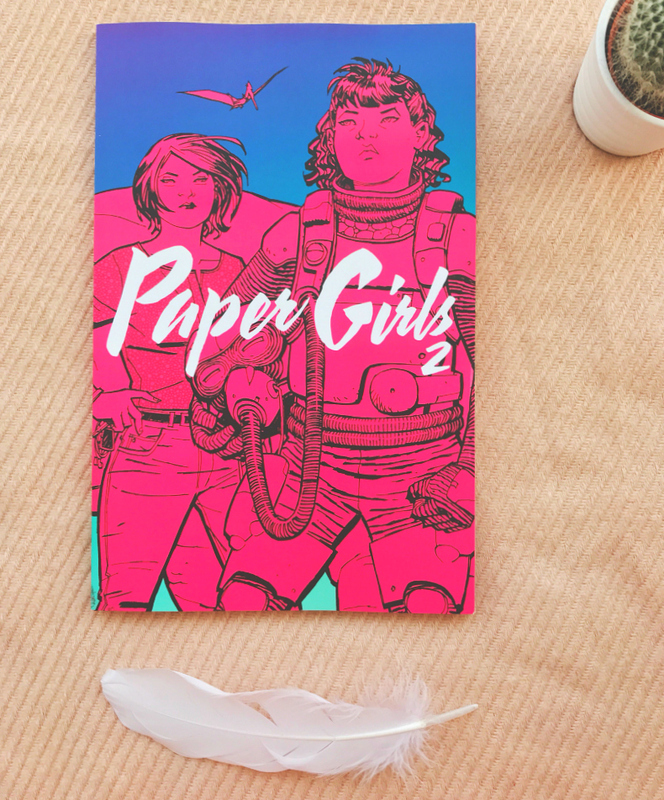 I also read this last month so you can go and read my Paper Girls volume 2 review after this. 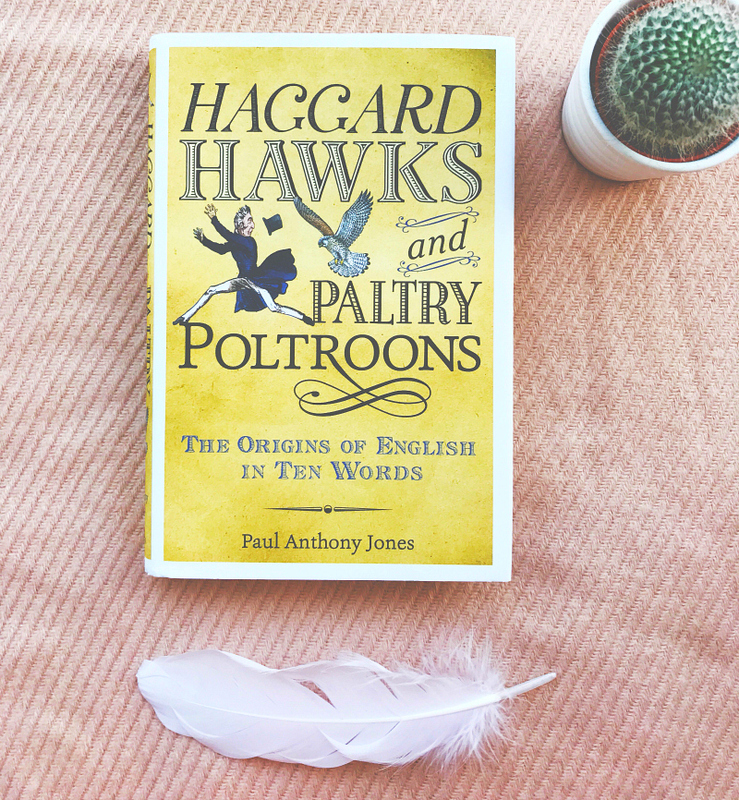 Haggard Hawks collects together hundreds of the most intriguing, surprising and little known histories and etymologies of a whole host of English words. From ancient place names to unusual languages, and obscure professions to military slang, this is a fascinating treasure trove of linguistic facts. My pal Jamie was kind enough to send me this book for Christmas which was great of him because it looks like one of those books that you can flip through at your leisure and drive people mad with as you relay alllllll of the facts. Books on linguistics are always a good gift idea for bibliophiles. 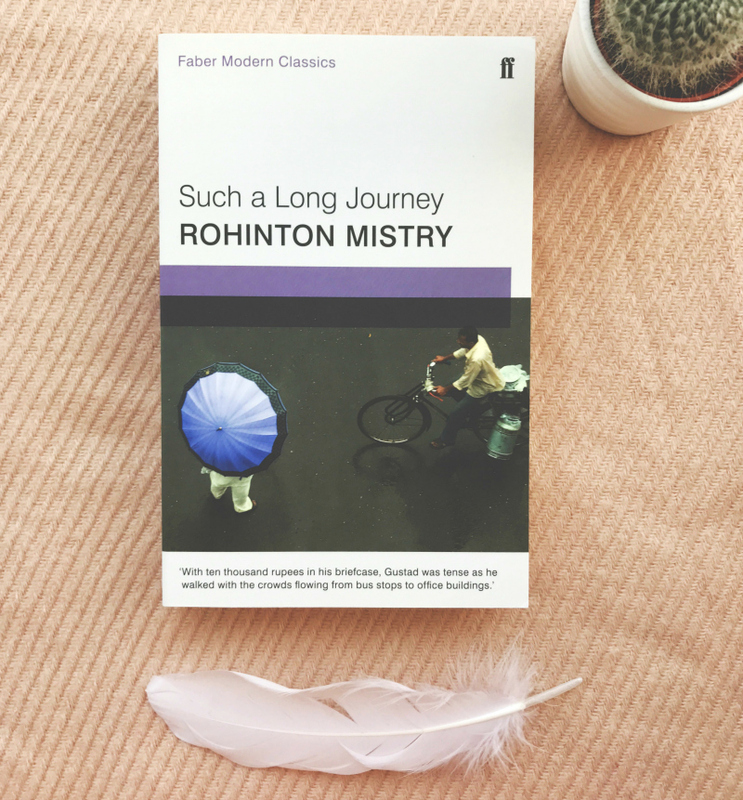 Such a Long Journey is set in Bombay against the backdrop of war in the Indian subcontinent and the birth of Bangladesh, telling the story of the peculiar way in which the conflict impinges on the lives of Gustad Noble, an ordinary man, and his family. Faber got in touch with me at the beginning of last month asking if I'd like Faberdee and Faberdum to pick out some books for me to read. All I had to do was pick a topic from the ones that they gave me, from armchair adventures to quiet introspection, and await a bookish gift in the post! I opted for 'timeless classics' and, luckily for me, they sent me a couple of their gorgeously designed Modern Classics range. Interestingly, I'd never heard of Mistry before and this book doesn't sound like anything I've read before, as I don't tend to opt for wartime tales, so I'm intrigued to give it a go and see whether it's an area I'd like to read more in to. The most cherished of poets, Philip Larkin is a writer with an unrivalled ability to touch readers with his evocations of English life. The Whitsun Weddings, his first volume with Faber and Faber, was published in 1964. This poetry collection is another of the books that were picked for me by the scamps Faberdee and Faberdum. 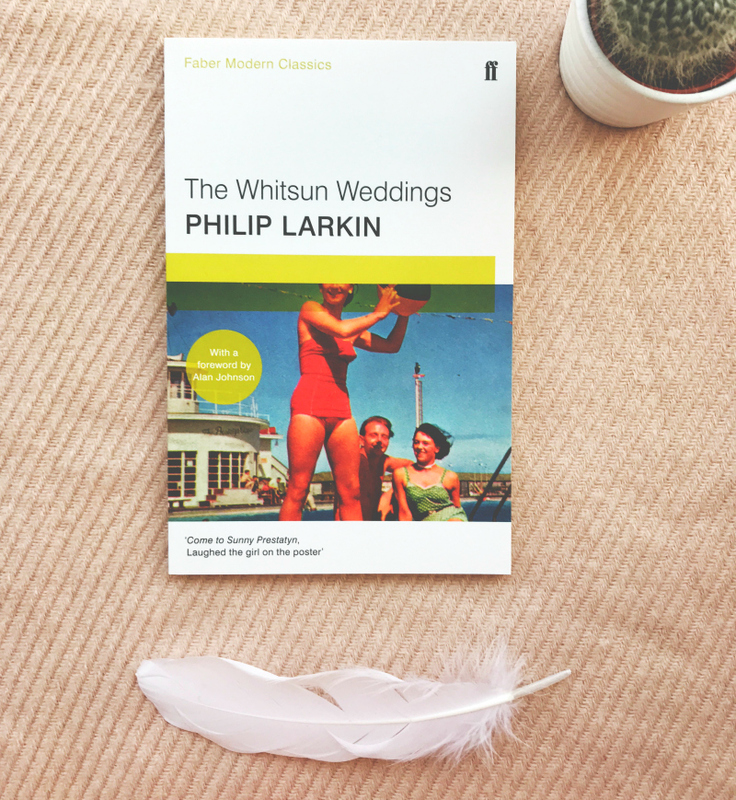 I haven't ever read or studied any Philip Larkin, which is perhaps a little strange, so this slim collection will be a great opportunity for me to find out what he was all about. I've had a little flip through and it seems like accessible verse so this should be no problem to get through! Twenty-three-year-old Frits - office worker, daydreamer, teller of inappropriate jokes - finds life absurd and inexplicable. He lives with his parents, who drive him mad. He has terrible, disturbing dreams of death and destruction. Sometimes he talks to a toy rabbit. 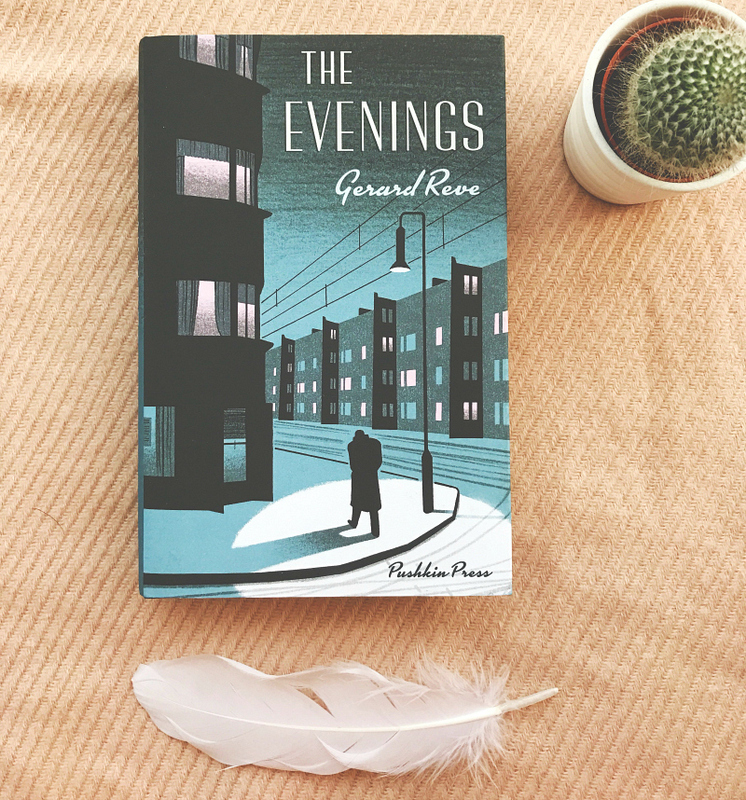 This is the story of ten evenings in Frits's life at the end of December, as he drinks, smokes, sees friends, aimlessly wanders the gloomy city streets and tries to make sense of the minutes, hours and days that stretch before him. One of my Twitter friends, Lea, entered a giveaway with Pushkin Press to win two copies of this book. She picked me to share with, because she's wonderful, and luckily enough we won! I hadn't heard anything about this book prior to this giveaway so I did a little Google search and it would seem that this is a pretty popular Dutch title. I'm getting Diary of A Nobody vibes from the blurb but, then again, I could be wrong! 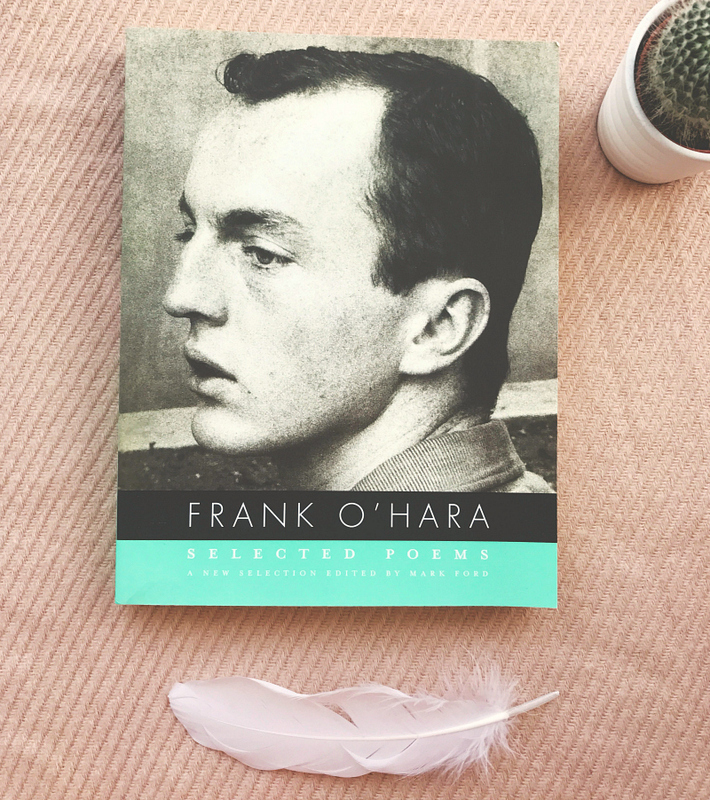 The Collected Poems of Frank O'Hara reflects the poet's growth as an artist from the earliest dazzling, experimental verses that he began writing in the late 1940s to the years before his accidental death at forty, when his poems became increasingly individual and reflective. I absolutely adore O'Hara's 'Having A Coke With You' but I haven't really explored much of his poetry beyond that so that's where this collection comes into the equation! He's a poet that I don't know a lot about and I'm excited to see what his work has to offer, especially as I'm already fond of a tiny fraction of it. For years now the Ramsays have spent every summer in their holiday home in Scotland, and they expect these summers will go on forever; but as the First World War looms, the integrity of family and society will be fatally challenged. To the Lighthouse is at once a vivid impressionist depiction of a family holiday, and a meditation on a marriage, on parenthood and childhood, on grief, tyranny and bitterness. 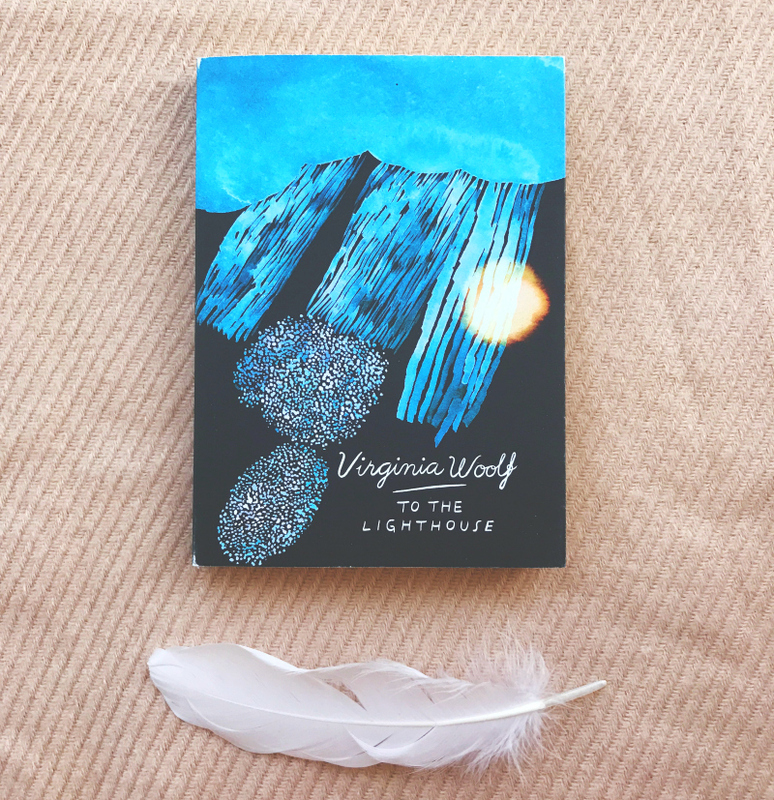 My turbulent relationship with Virginia Woolf has been well documented but 2017 is the year that I vow to sit down and read one of her works from cover to cover. I do already own a copy of this book, granted, but I wanted to read it in one of the new beautiful Vintage editions because the text seemed to be a lot kinder on my little mole eyes than in my old yellowing secondhand edition. The cover is also stunning, lets not brush over that! I have, to an extent, already read this book. I read it for university. Well, I read sections of it for university. A lot of surviving a creative writing degree is reading what you need to just get by, you see. I want to return to the Ramsay family out of an academic setting, where my reading determines a grade, and actually give them the attention they deserve. Geek girl Elle Wittimer lives and breathes Starfield, the classic sci-fi series she grew up watching with her late father. So when she sees a cosplay contest for a new Starfield movie, she has to enter. The prize? An invitation to the ExcelsiCon Cosplay Ball, and a meet-and-greet with the actor slated to play Federation Prince Carmindor in the reboot. With savings from her gig at the Magic Pumpkin food truck (and her dad’s old costume), Elle’s determined to win…unless her stepsisters get there first. Teen actor Darien Freeman used to live for cons - before he was famous...Playing Carmindor is all he's ever wanted, but Starfield fandom has written him off as just another dumb heartthrob. As Excelsicon draws near, Darien feels more and more like a fake - until he meets a girl who shows him otherwise. But when she disappears at midnight, will he ever be able to find her again? This was sent to me unsolicited by Quirk Books which probably explains why it doesn't sound like my cup of tea at all. I much prefer to be contacted about books before receiving them because otherwise it just seems a bit of a waste. However, I may give this a go because I did read a tiny bit of YA last year (The Graces by Laure Eve) and I did have fun with it...We will see. 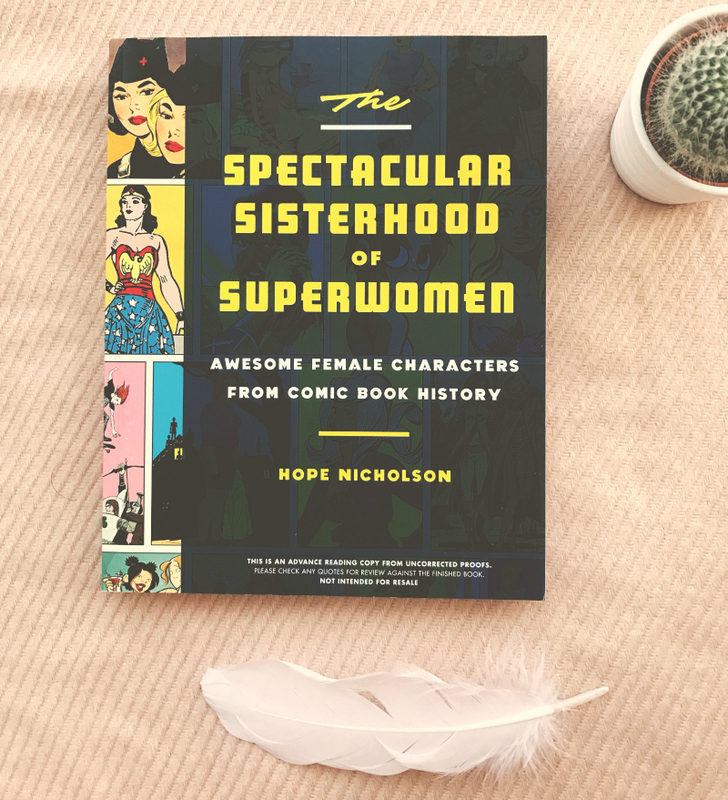 In The Spectacular Sisterhood of Superwomen you ll meet the most fascinating exemplars of the powerful, compelling, entertaining, and heroic female characters who've populated comic books from the very beginning. This spectacular sisterhood includes costumed crimebusters like Miss Fury, super-spies like Tiffany Sinn, sci-fi pioneers like Gale Allen, and even kid troublemakers like Little Lulu. Another unsolicited title from Quirk Books but this proof is much more my thing. I actually bought Quirk's The League of Regrettable Superheroes as a gift for Luke a couple of years ago now and this is a nice sister book to it! I've only read one superhero comic over my twenty plus years, which was Swamp Thing, so it'll be interesting to read about all of the superwomen that I know next to nothing about and I'm looking forward to flipping through all the vintage artwork. This would make a really great gift for someone that's interested in the superhero world so keep your eyes peeled for its release in May 2017. Here is Cheryl, a tightly-wound, vulnerable woman who lives alone, with a perpetual lump in her throat. She is haunted by a baby boy she met when she was six, who sometimes recurs as other people's babies. Cheryl is also obsessed with Phillip, a philandering board member at the women's self-defense non-profit where she works. She believes they've been making love for many lifetimes, though they have yet to consummate in this one. 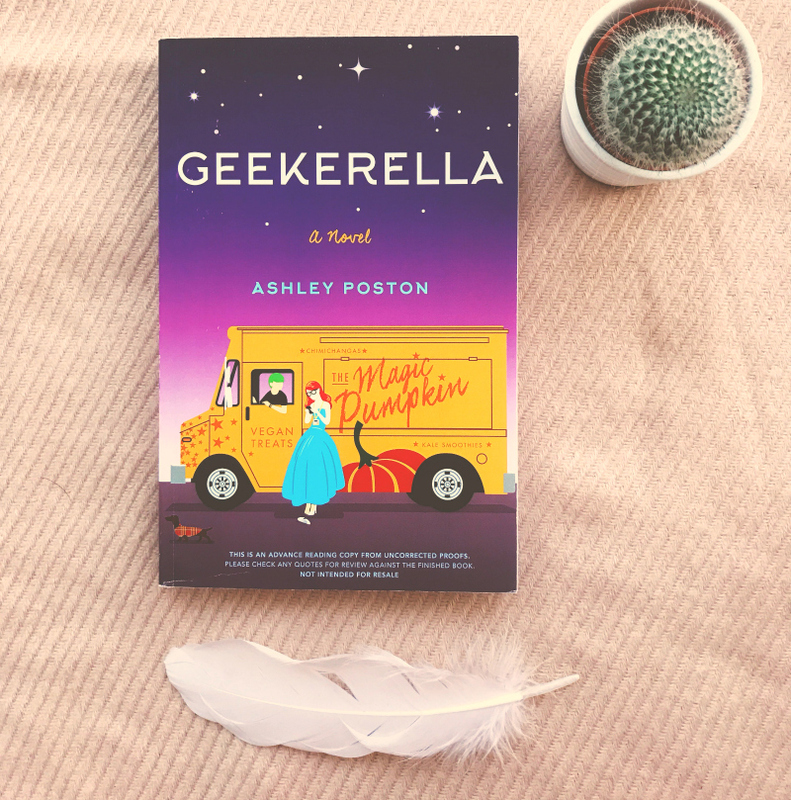 When Cheryl's bosses ask if their twenty-one-year-old daughter Clee can move into her house for a little while, Cheryl's eccentrically-ordered world explodes. And yet it is Clee--the selfish, cruel blond bombshell--who bullies Cheryl into reality and, unexpectedly, provides her the love of a lifetime. I read July's Nobody Belongs Here More Than You five or six years ago and really enjoyed the surreal way in which she framed the stories. Her first novel has been sat on my Goodreads to buy list since its release and I'm happy to say that I now own it. I'm going into this with no real expectation but I have faith in her abilities to capture the multiple facets, both appealing and ugly, of her characters. I also happen to really enjoy this cover. Simplicity works, pals. 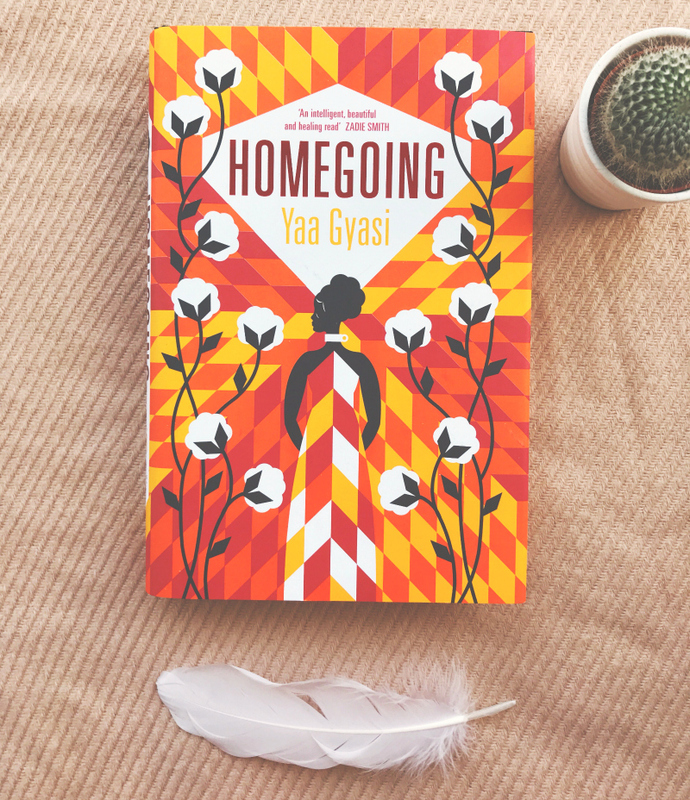 Homegoing was sat on my wishlist waiting for me to purchase so I was pleasantly surprised when the publisher got in touch to ask whether or not I would like a review copy. I cannot remember the last time I read a book with a dual kinda narrative and I don't think I've followed the descendants of characters before (?!) so I'm going to make an effort to read this in 2017. It sounds like it could be phenomenal. Time will tell. *These books were sent to me by the publisher either for review or through a giveaway. All opinions are my own. This post features affiliate links.If you buy the books through the links I've provided I'll receive a 5% commission to put back into the blog. There are so many of these books I want to read, might have to make a lil' order! Especially Kate Tempest I've been wanting to read that for so long. 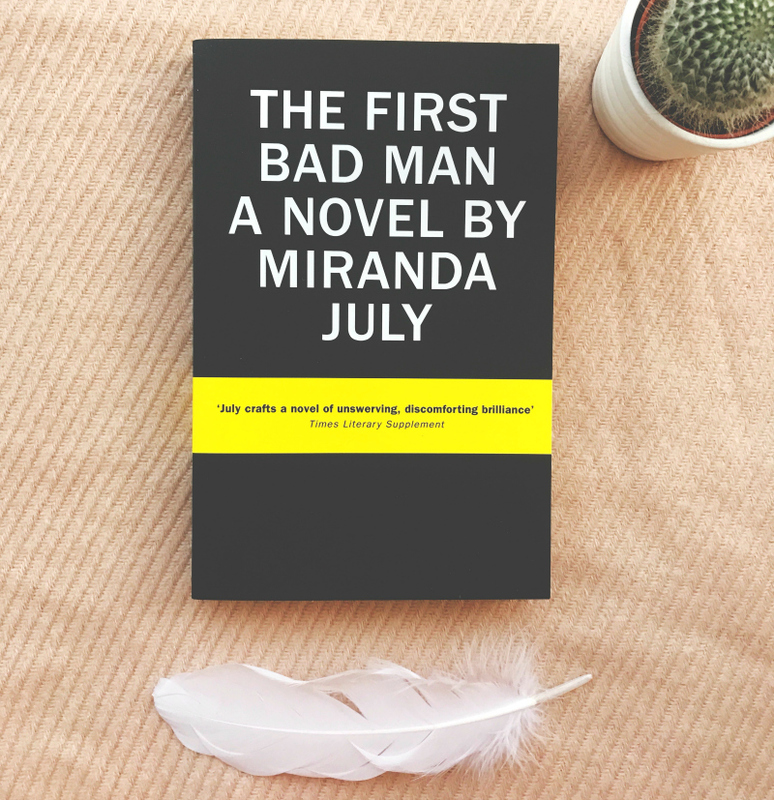 I read The First Bad Man not so long ago and it was very unusual, I can't say I enjoyed it, but I don't regret reading it.